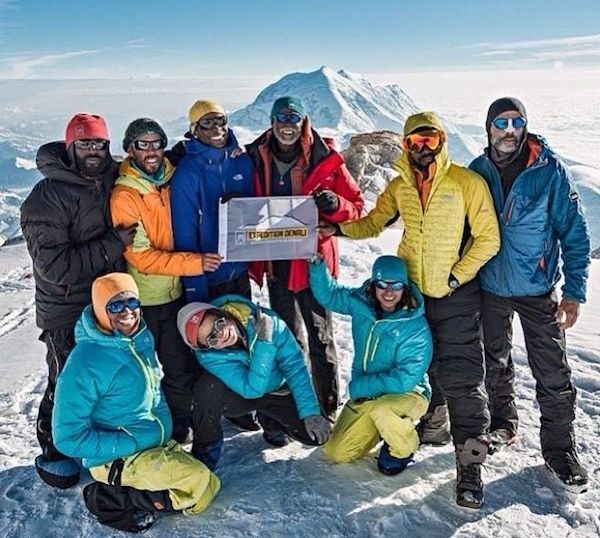 In 2013, the nine members of Expedition Denali did just that, becoming the first all-African American team to climb Denali, the highest peak in the U.S. 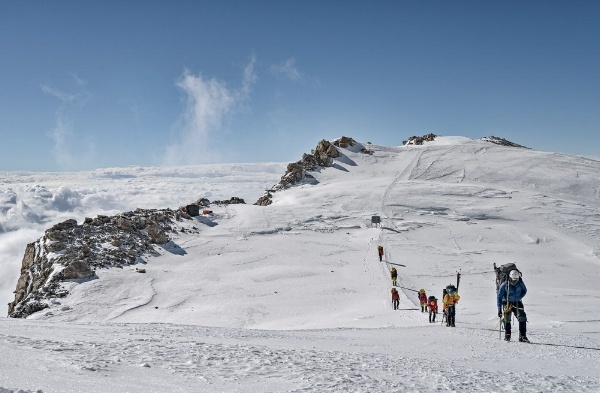 Recently highlighted in The Mac Weekly, the film An American Ascent chronicles their inspiring journey. 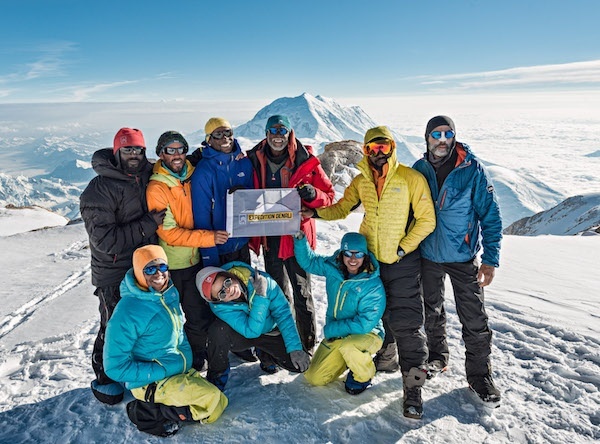 In honor of Black History Month, Glacierhub recognized Expedition Denali, the first all-African American team to climb the highest peak in the U.S. Their inspiring 2013 journey, sponsored by NOLS, marked the 100th anniversary of the first ascent of Denali and aimed to empower People of Color to experience the world’s wild places as part of a more inclusive outdoor community.